With our experience. With our white-label application. 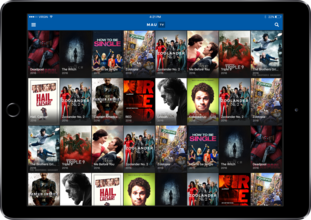 We have developed more than 100 OTT projects and extract the best out of it into a single white-label application for iOS that helps us to prepare a cost-effective solution for your video-on-demand service or live TV channel. This solution will not only reduce the development price but also decrease time-to-market (only 6 weeks on the average + a few days in QA procedure). Every single detail of the application follows the latest UX & UI standards of iOS platform for both iPhone and iPad as the app covers standard functionalities such as VOD playback (with DRM support), list of movies (categories + detail), live TV, Chromecast support, login + profile settings, content recommendation and last but not least implemented analytics. We understand that a unique functionality brings a number of benefits, so we are capable of integrating any feature according to your needs or requests. 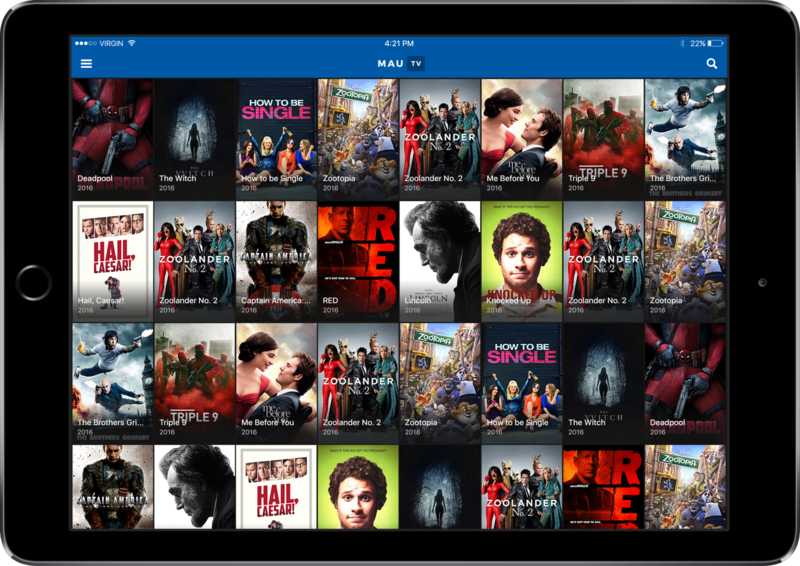 When we were preparing this white-label application for iOS, we took into consideration all our experience from many previous OTT projects – functionalities and design that work for this specific platform, UX features that simplify the use of an app and many other details. As a result, we have created a customizable solution that will save you both time & money.